BEST Home & Lawn is a complete landscape service company dedicated to excellence in both design/build and maintenance services. 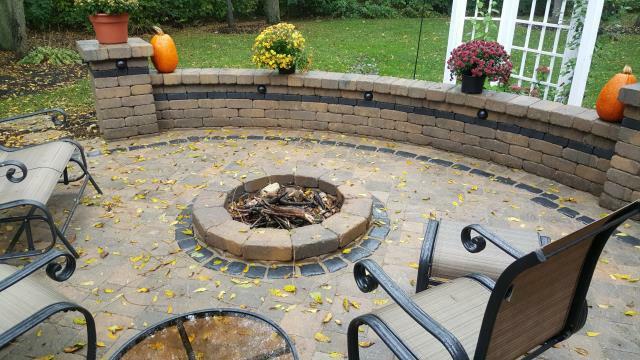 Now is the time to start planning your next landscape project. 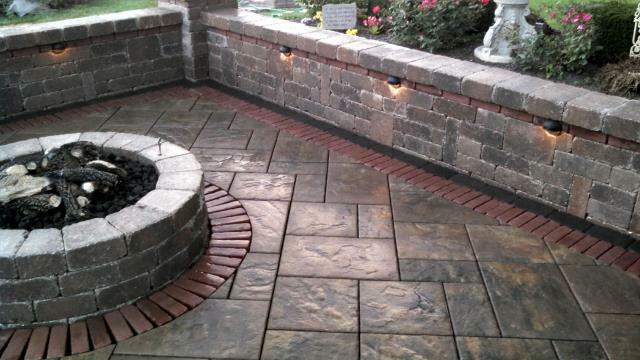 Let us help you develop your landscaping and hardscaping ideas and make the ordinary…extraordinary. Give us a call for a custom landscape design, lawn care program, or a complete grounds care estimate. We are located in Findlay and we can conveniently service all surrounding areas. 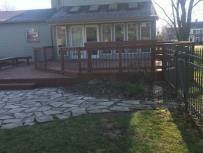 Call for an appointment to discuss your next design project or grounds care needs. We look forward to seeing you soon. Forget the forecast... Now you can play every day! Learn more and start planning today! 1. Removed deck. Built up base. 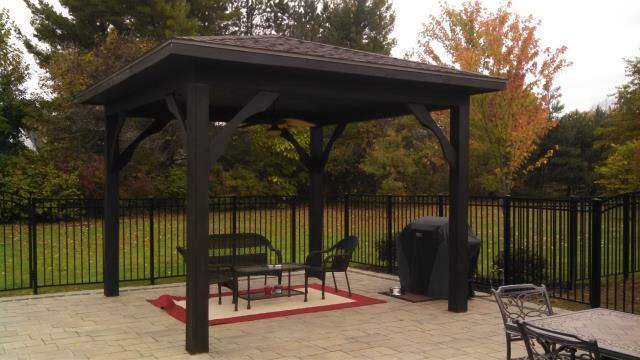 Installed pergola post. 2. 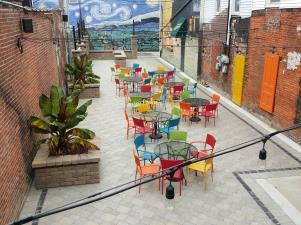 New outdoor getaway in Hunter's Creek Findlay. Red Hawk golf course view. 1. Old plain, concrete before. 2. New walls, lights and pavers. 3. Grab a chair. Time to enjoy. 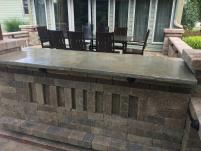 Recent projects we have been working on. Before and after photos. Stop back for more ideas. HIRING full time positions. Looking for energy, skill and commitment.